Fifteen projects have won the Smart Mobility Call and will benefit from the four million euro investment. Belgian Federal Ministers of Digital Agenda, Alexander De Croo (Open Vld), and Mobility, François Bellot (MR), launched the Call last year with an emphasis on data sharing. 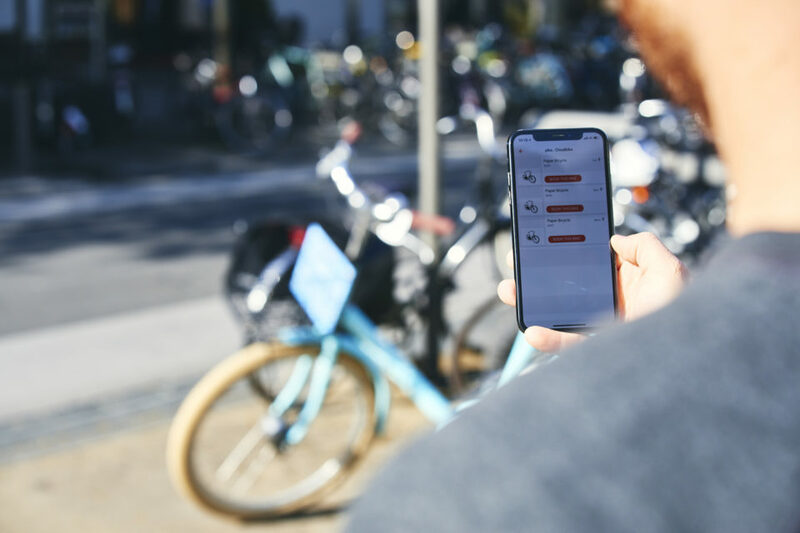 Last June, Federal Ministers, Alexander De Croo and François Bellot, created the ‘Smart Mobility Call’. It aimed at improving digital solutions for mobility. In around one month, 137 applications were filled and seven months later, 15 projects have been selected to benefit from the 4 million euro investment. The major part of the 15 winners is composed of multi-modal itinerary planning apps, such as Pikaway, Myshift, Smart Mobility Planner and more. 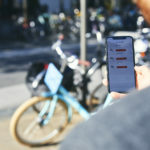 They all aim at offering an alternative to the use of the car by gathering in one app all data from shared cars, bicycles, scooters and public transport. Other projects, such as Mobility Dashboard, use the massive amount of open data available to offer the user information about the number of cars on the selected road or route, the number of trains running late that day or air quality. It can even inform on free parking spaces in car parks. The other half of the selected projects is concentrating on precise goals. Flowbikes is aiming at promoting the use of bicycles to teenagers to cut the number of cars around schools and therefore pollution. A similar project, called Bike to Work 2022, is promoting the use of bicycles in the company framework. Smart Mobility Call not only finances personal mobility projects, it was also convinced by intelligent initiatives. Hytchers, for example, offers commuters to pick up and drop parcels in collecting points along their daily route. This reduces the number of delivery vans on the road. Naarjobs.be wants to revolutionize job hunting. The website wants to tackle unemployment and promote jobs to the unemployed. Users look for jobs or temping agencies online and immediately see the itinerary and the mode of transports available for the route. Another more futuristic project aims at revolutionizing medical transport. Seeing that emergency services are often blocked due to traffic, Helicus wants to use drones to transport medical equipment, or even organs, between hospitals to save lives.